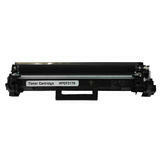 Item Code: HP 17A CF217A | Black | Usually Ships Same Business Day. 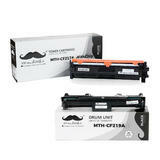 Item Code: HP 17A CF217A-2PACK | Black | Usually Ships Same Business Day. 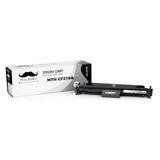 Item Code: HP 17A CF217A-4PACK | Black | Usually Ships Same Business Day. 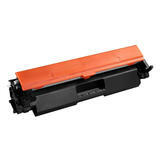 Item Code: HP 17A CF217A-10PACK | Black | Usually Ships Same Business Day. 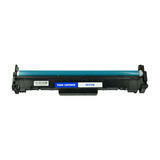 Looking for the HP 17A CF217A Toner Cartridge online? 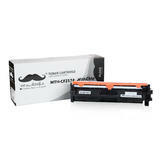 From now on you will be able to order Cartridges online at the cheapest price from 123ink.ca. 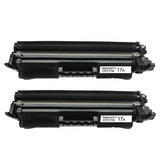 This economical yet high quality compatible HP 17A CF217A Toner Cartridge will be the perfect solution to help you save on your printing costs. 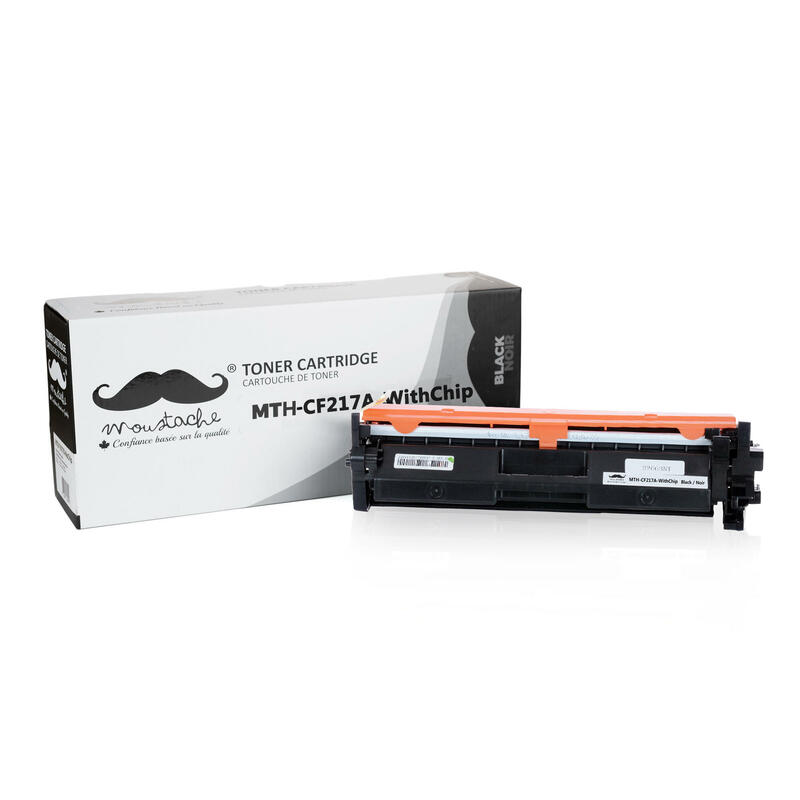 The cartridge is completely made from new components and will be compatible to your printers without any problem when you are replacing your current HP 17A CF217A Toner Cartridge. As an environmentally friendly company, our manufacturers have passed the ISO14001 certification, and have passed ISO9001 for their quality. 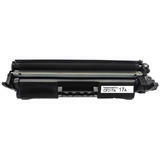 Our new compatible HP 17A CF217A toner cartridge offers you excellent printing quality as good as the OEM HP 17A CF217A toner cartridge. 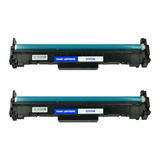 Moreover, it will print at least the same amount of pages as its OEM counterpart. 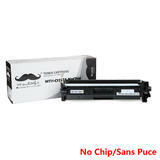 Our company, 123Ink.ca, ensures that our compatible products meets all of your satisfactions. 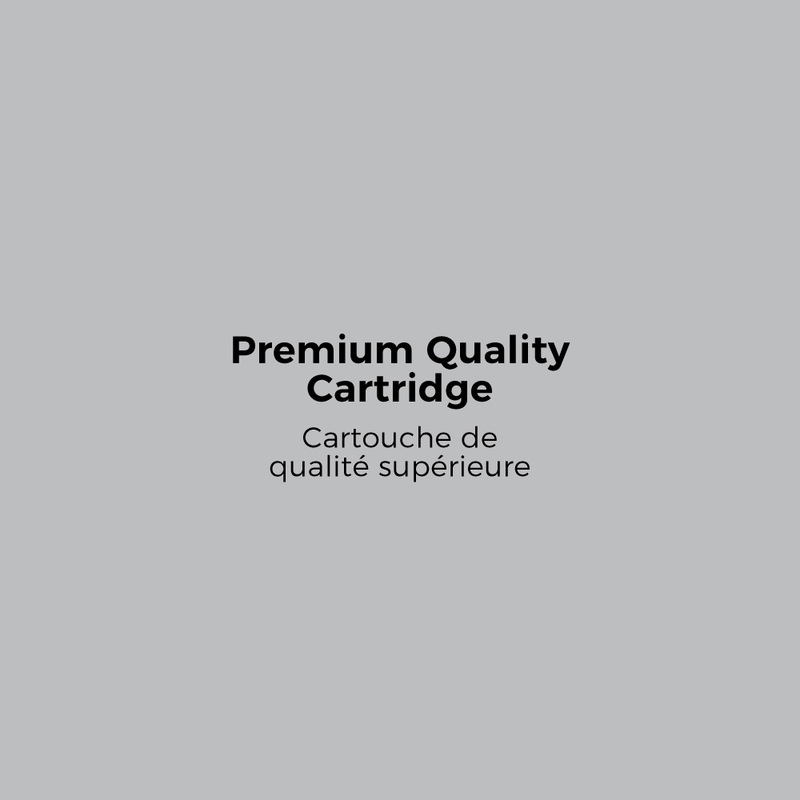 We ship all across Canada from our Western warehouse located in Vancouver and our Eastern warehouse located in Montreal, which guarantees the fastest shipment possible.